Your letterhead makes a statement about your brand and lets clients know a lot more than what is just written on the page, giving a positive impression from the start. Here at RP Printers we carry out Letterhead Printing Bournemouth, have you taken a moment to consider what you want your letterhead to say about you. Could your existing letterhead use a marketing make-over or perhaps you are starting out and want to make a great first impression? 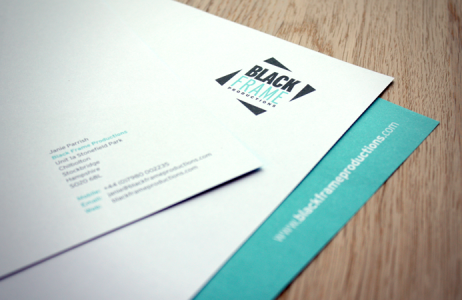 If so, let the team at RP Printing help with your letterhead printing needs. We know what it takes to create stand-out printed letterheads, whether you need small or large print runs, graphic design or just reliable distribution. For more information please call us on 01202 557917 or request a quick quote.